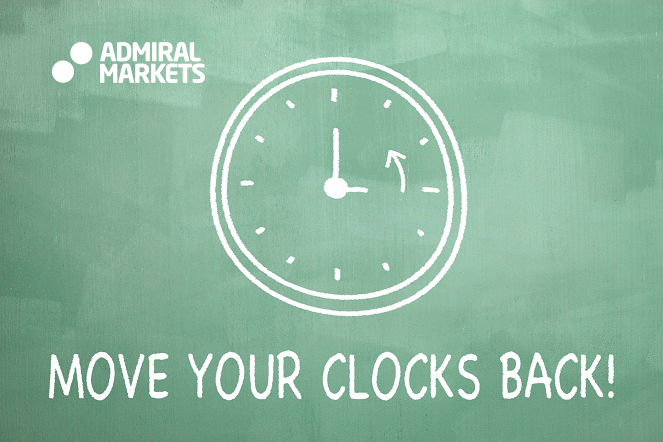 Daylight Savings Time (DST) is back, which means trading will open and close earlier from 2015-10-25 to 2015-11-01. Temporarily shifting the everyday trading breaks one hour back, allows for the USA adjusting its DST a week later than Europe. Please note, Forex trading opening time on Mondays (00:15 EET) and closing time on Fridays (23:00 EET) will not be affected by this adjustment.